Starr County Youth Coalition of SCAN, Inc. attended end of year field trip to Corpus Christi. 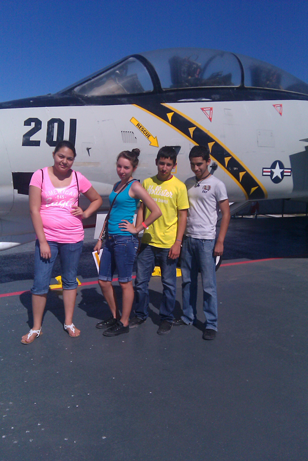 Youth first visited USS Lexington in the morning then the Texas State Aquarium in the afternoon. Special thanks to Rainbow Bus Transportation.